Hello everyone! Having a good Friday afternoon? What's going on with this weather? It's hot then chilly, then really hot...so confused. But I very much enjoy this weather--its perfect! I'm really never ready for the Japanese summers. 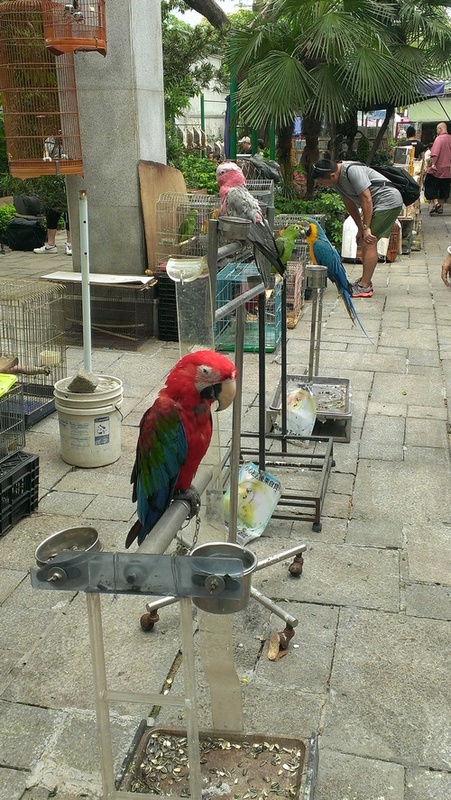 Well, like I said, I have more pictures of Hong Kong and Singapore. Hahaha! I found this in Singapore. 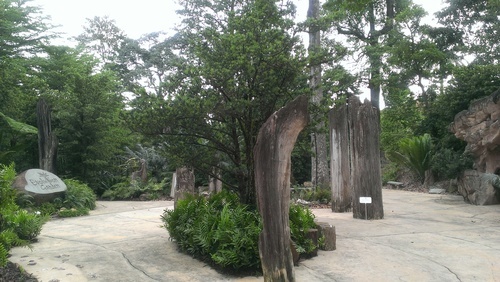 The botanical garden in Singapore; this area called "Evolution Garden" was fun for me. 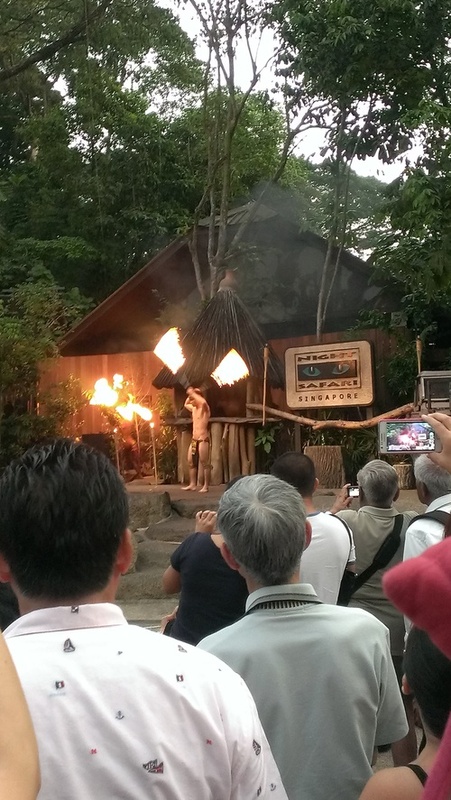 I also went to a night safari in Singapore. It was so fun. We had an all-you-can-eat buffet as well. 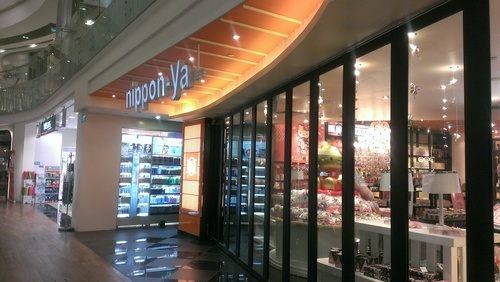 If you are ever in Singapore, you should try this. 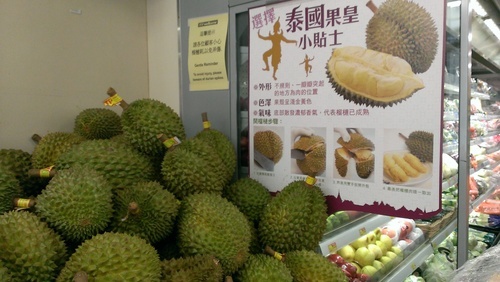 DURIANS!!! Have you ever tried this fruit? I did in Malaysia...and well I'm not a fan. Well, hope you guys have a great weekend. See you next week with more photos of Singapore and Hong Kong.